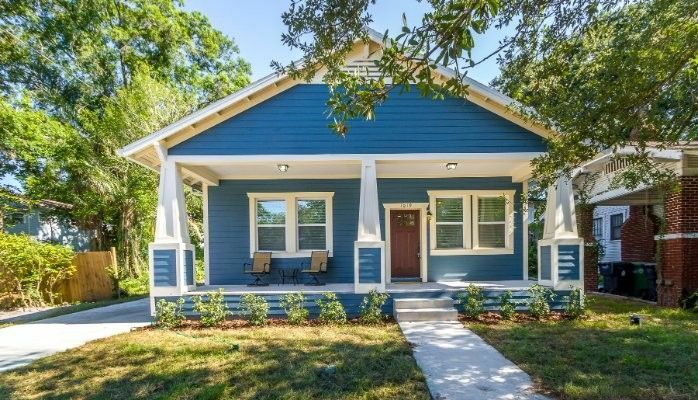 Tampa Living: New, South, Downtown, or The Heights? 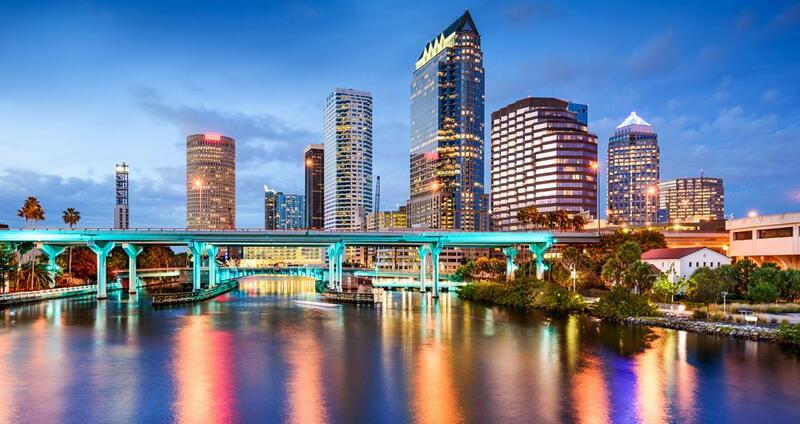 Tampa is one of the largest cities in Florida with many diverse neighborhoods to choose from including South Tampa, Downtown, New Tampa and The Heights. Below, you can read all about these neighborhoods, their housing options, and what makes them some of the most desired places to live in Tampa. Located on the bay, the peninsula of South Tampa is a historic district filled with lots of local restaurants and boutique shops. Along Bayshore Boulevard, a 4.5 mile sidewalk offers amazing views across the bay on one side and uber luxury homes on the other. It's easily accessible from most of South Tampa and is always packed with scores of people out walking, running or cycling to enjoy the great Florida weather. In South Tampa, housing prices currently range from the low $400,000s all the way to pricey multi-million dollar homes. Homes tend to be the more expensive option in this area while condos and townhomes are the more affordable choices. South Tampa always has a packed event calendar, so you are sure to find something to do. Downtown Tampa is also an area close to the water. While it has been known as a business district, there are many projects underway to transform this area with new housing, retail shopping and restaurants. According to ABC News, a recent $3 billion dollar investment has plans to improve the waterfront area, double the housing available, and add 30 new buildings to the skyline. With such a large investment, this area is sure to grow in the coming years. Like most downtown neighborhoods, the housing options are mainly limited to condominiums ranging from the $200,000s up into the millions. Although condos may not give you the most space, they offer stellar amenities such as fitness centers, pools, and great skyline views that you can't get anywhere else. 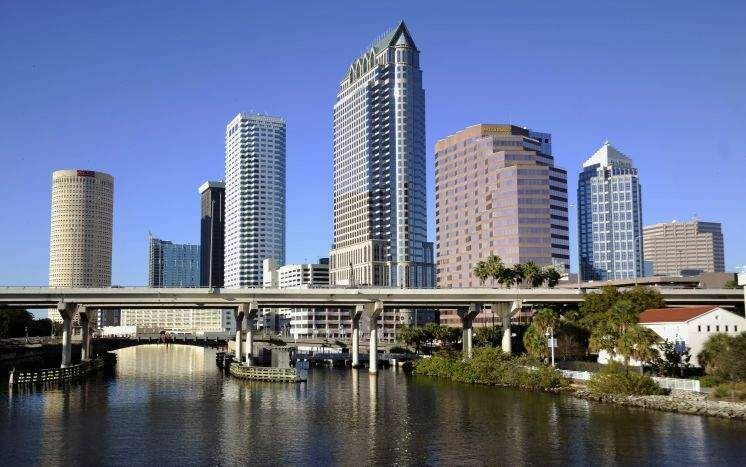 If you're looking for city living in Florida, then Downtown Tampa should be on your list. Seminole Heights, Riverside Heights and Tampa Heights make up this area just north of downtown. These neighborhoods are older parts of Tampa that have recently resurfaced as some of the hottest areas with new restaurants, shopping, and businesses popping up. How old are The Heights exactly? According to the Tampa Heights Civic Association, Tampa Heights is considered to be Tampa's first suburb with homes still dating back to the 1880's! Bordering Tampa Heights to the north, Seminole Heights is known for its many bungalow homes and historic buildings dating back to the 20th century. Lastly, Riverside Heights is located along the bank of the Hillsborough River to the west of Tampa Heights and Seminole Heights. According to Neighborhood.com, this area is very family-friendly with affordable homes and lots of diversity. If you're looking for a fixer-upper or a nicely done re-model, then this area might be for you! You surely won't run out of dinner options either with The Heights Market at the old Armature Works building and the Hall on Franklin. Both of these are two of the newest, hippest options for dining and drinks in Tampa and join a list of other restaurants along Florida and Nebraska Avenue up in Seminole Heights. New Tampa is one of the newest communities in Tampa, hence the name. Homes here range from condos, townhomes, and ranch-style houses. Housing prices are currently ranging between $250,000 - $500,000 for single-family homes. Condos or townhomes can be less expensive options. Unlike South and Downtown Tampa, New Tampa doesn't offer the same convenience of walkability as most places are spread out here. However, there are plenty of restaurants, tons of shopping in the area, space for parks and recreation, and the amusement park, Busch Gardens is nearby. 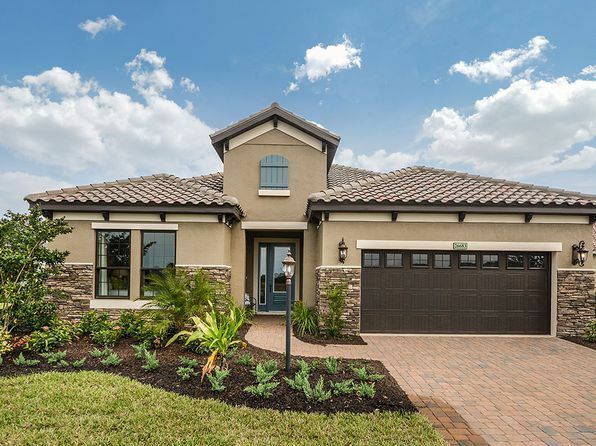 According to Newtampa.com, luxury communities are on the rise in this area with New Tampa becoming the home of some of the most sought-after neighborhoods in Tampa Bay. New Tampa has seen a boom in growth over the last few decades and this trend is expected to continue. If you like newer construction, you'll get more house and yard for your money in New Tampa than in many other parts of the city. 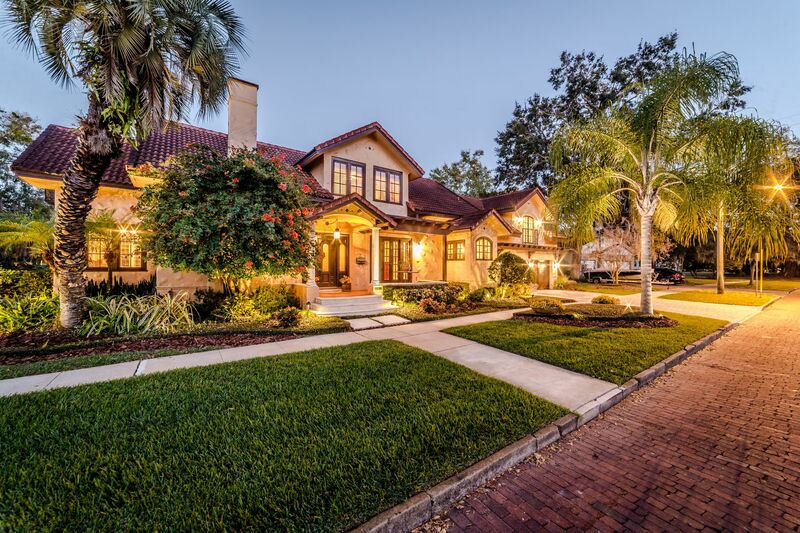 Looking to tour a home in Tampa? Start searching now!